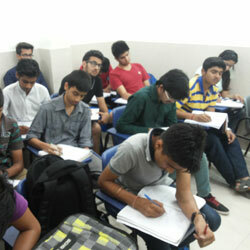 Medical entrance exam coaching classes should be under proper guidance and planning. 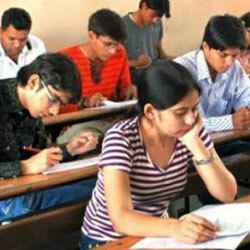 Cracking the exams to enter medical colleges is one of the most challenging tests of India. And to be perfectly ready for this you have to join a reputable institute for medical course training. Now-a-days, this has been easier as there are lots of opportunities of classroom and online coaching for AIPMT, AIIMS courses. 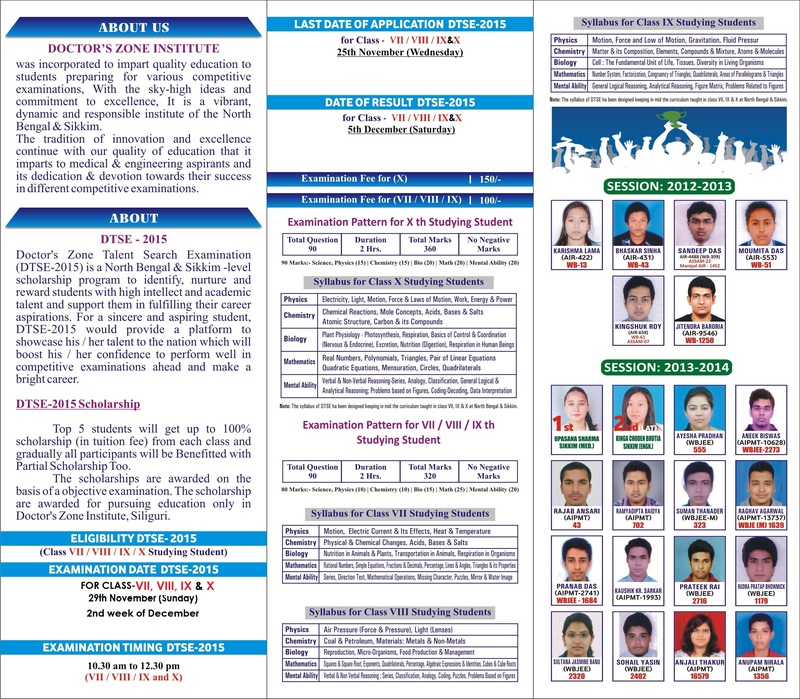 Several training institutes offer good and correct guidance for the preparation of AIPMT, AIIMS. You must have correct information about an institute’s teaching methodology if you are joining that for medical entrance exam coaching centre. There should be concept building section where the schedule would be divided into class for lecture, revision, removing doubts, board syllabus etc. Also, there should be test system for major exams or board exams to bring out the brilliance of the students. 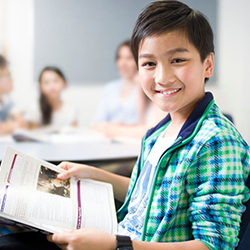 Many of the coaching centres provide study materials of top quality for classroom or online coaching for medical such as booklets, test papers, work-sheets, question banks etc. Experts in Doctor’s Zone Institute have made the best plan and schedule to carry on excellent coaching classes throughout the session. Methodology of our institute is cleverly divided among all kinds of classes, topics and their duration. We have designed our teaching methodology that doesn’t let you miss any topic regarding medical entrance exam coaching.